Get out your crayons because this is a great Dragon Ball Z coloring page that you can print. Print and color this picture and when you are done, stick it on the fridge. 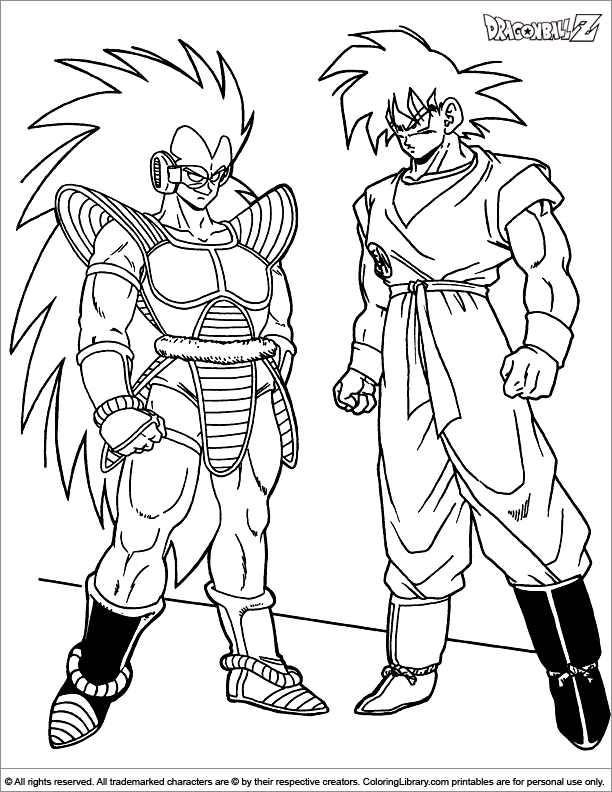 Find more printable Dragon Ball Z coloring pages that can be used to create your own personal coloring books in the Library collection.